Hound has just been released in the App Store! 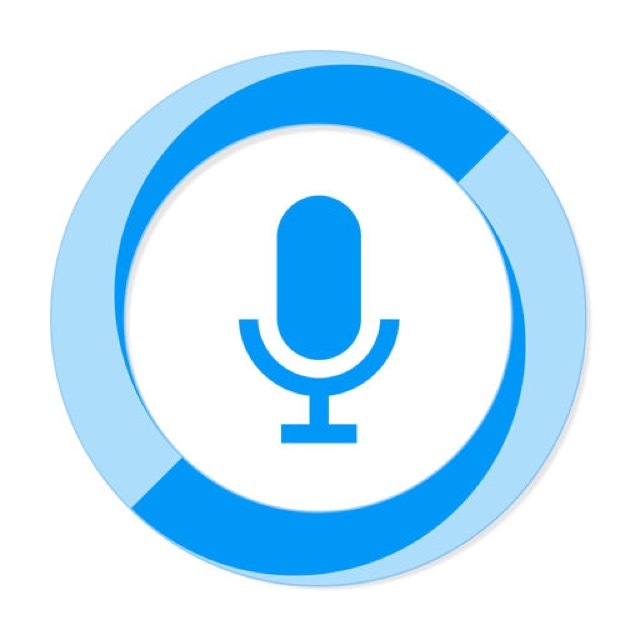 Hound is a new Siri competitor that just hit the App Store. If the name sounds familiar, that’s because it’s from the makers of Sound Hound. This time, the music query company has put there listening abilities to use by offering to assist users on a number of topics. Just like Siri, Hound will deliver results to your questions about the weather, directions, restaurants, whatever. Hound looks to bring better recognition and faster results than its competition. Check it out today! Take a look at all the details below and if you’re interested in more productivity apps for your iPhone and iPad, check out our selection of the Best iPhone Productivity Apps. And you can always find more of the Best New iPhone Apps here or simply subscribe to our Newsletters to get notified via email.